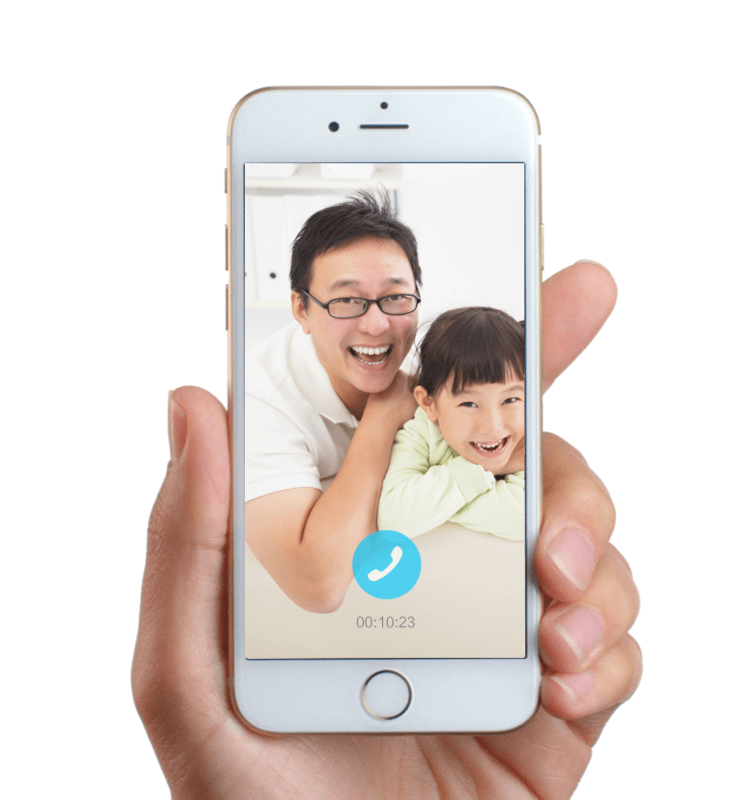 Live worry-free with the security of YI Check-in with your family through 2-way audio or see what your children or grandma is up to by connecting to live video. 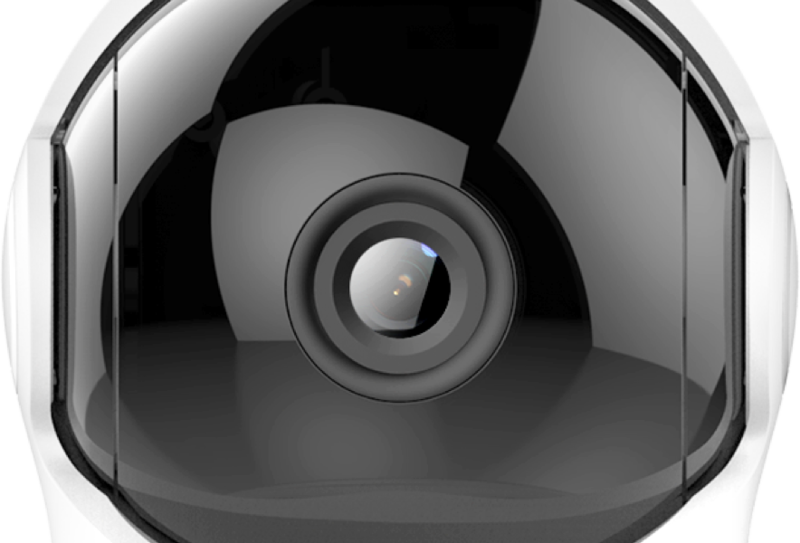 Take quick snapshots and easily record videos, with a 360° viewing angle, every spot is covered. 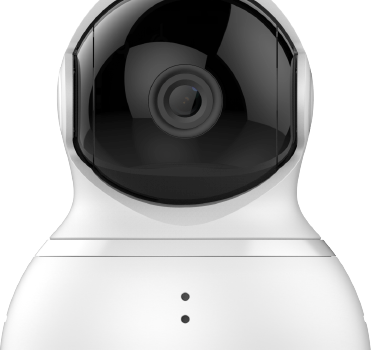 YI Dome Cam Night Vision allows you to see details in the dark up to 3 meters with zero glare. Find peace of mind knowing you and your family are protected day and night. and immediately sends Activity Alerts to notify you. 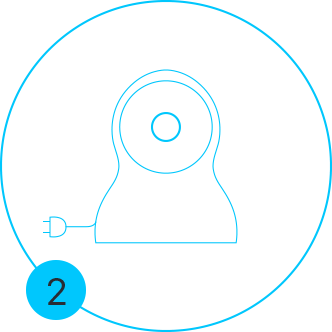 enhance and preserve the fidelity of the Audio Communication. Set-up in 3 simple steps! 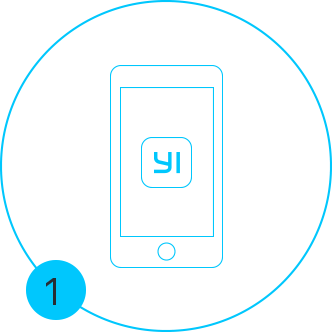 Open the YI Home App and quickly connect with the people and place that are important to you.